Former Indian cricketer and two-time Indian Premier League (IPL) winner, Gautam Gambhir has criticised Virat Kohli’s captaincy. Kohli leads Royal Challengers Bangalore (RCB) in IPL. Royal Challengers are yet to win an IPL title despite boasting of quality players. Gambhir felt that Kohli is not shrewd when it comes to tactics. IPL 2019 Prediction: Gautam Gambhir Predicts CSK and RCB Will Not Qualify for Playoffs. Gambhir also said that Kohli stands no comparison with MS Dhoni and Rohit Sharma, both of whom have won the IPL thrice. “There are people who have won the trophy three times. MS Dhoni and Rohit Sharma. So I think he has a long way to go. You cannot compare him to someone like Rohit or Dhoni at this stage because he has been part of RCB, and captaining RCB for the last seven to eight years, and he has been very lucky and should be thanking the franchise that they stuck with him because not many captains have got such a long rope where they haven't won a tournament,” the former Kolkata Knight Riders captain said. India vs Pakistan ICC Cricket World Cup 2019: No Problem in Forfeiting Two Points, Gautam Gambhir Endorses Boycott of Match Against Rivals. Gambhir himself has led Knight Riders to two IPL titles in 2012 and 2014. The left-handed batsman last season took command of Delhi Daredevils, now, Delhi Capitals. How, however, gave up the captaincy midway after team failed to perform well. 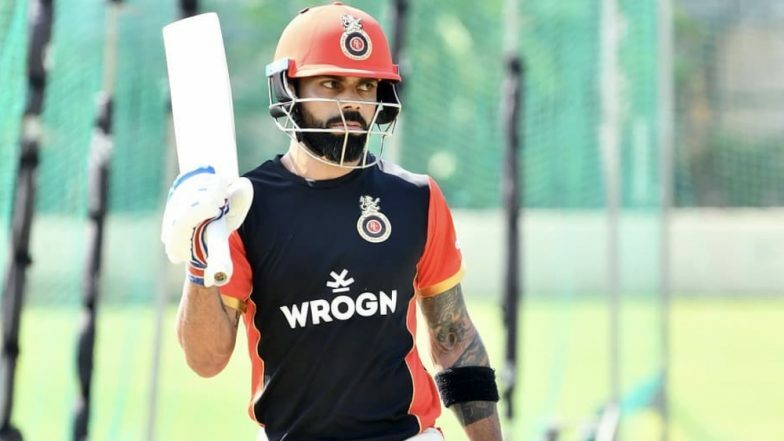 Meanwhile, as far as Kohli’s record as a captain in IPL is concerned, the Indian skipper has led RCB to 44 victories and under him the team has lost 47 matches. Since 2012, Kohli has been in charge of the Royal Challengers Bangalore.